It’s one of the friendliest and musically fun events of the spring festival season, tickets are affordable, and the site is enchanting. 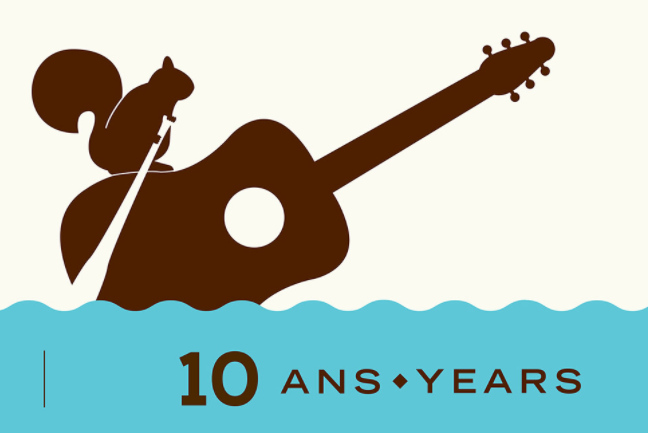 It’s the four-day Montreal Folk Festival on the Canal, which kicks off Thursday, June 15 with a tribute to Penny Lang, our town’s Queen of Folk. It’s called Ain’t Life Sweet. A second tribute to country singer Willie Nelson, is happening simultaneously at the Paradoxe Theatre. The Penny Lang testimonial presents nine acts including the Durham Country Poets, Michael Jerome Browne, Connie Kaldor. It takes place at the Maison de la culture Marie Uguay, 6052 Monk Blvd. and tickets cost $20 in advance, $25 at the door. Students pay $10 in advance, $15 at the door. It’s a short walk from the Monk or Jolicoeur metro stops. Across the street, at the Paradoxe, 5959 Monk Blvd. at 8 pm, Joe Grass, L’il Andy, and Katie Moore are among performers who will sing of Willie. Tickets cost $20 in advance, $23 at the door. The main on-site action happens Friday afternoon, June 16, Saturday June 17, and Sunday, June 18 at the lovely green space called the Centennial Esplanade, on St. Patrick and Pitt. It’s free and features such accomplished artists as Donovan Woods, Sarah Harmer, John Jacob Ian Kelly, and Birds of Chicago. Starting Friday afternoon, there will also be fiddling, square dancing, a folk singalong, younger acts in the Lhasa de Sela tent, food, crafts, and lots of family-oriented activities. Be the first to comment on "Friendly, folksy fest fêtes Penny Lang"